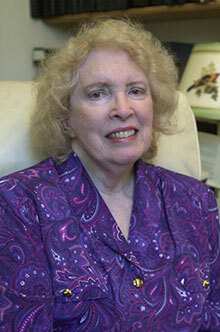 Dr. Short joined the Syracuse University faculty in 1966. She has taught 14 courses in Nutrition, Sports Nutrition, Food Science, Minerals, Biochemistry, and Education. She taught approximately 1100 students each year. M.S. Medical Biochemistry, Upstate Medical Center, S.U.N.Y.